Build your dream home in the community of Springville in the foothills of central California. Half way between San Francisco and Los Angeles. Would be a great place to live or retire with plenty of room. Nice community with amenities close by. 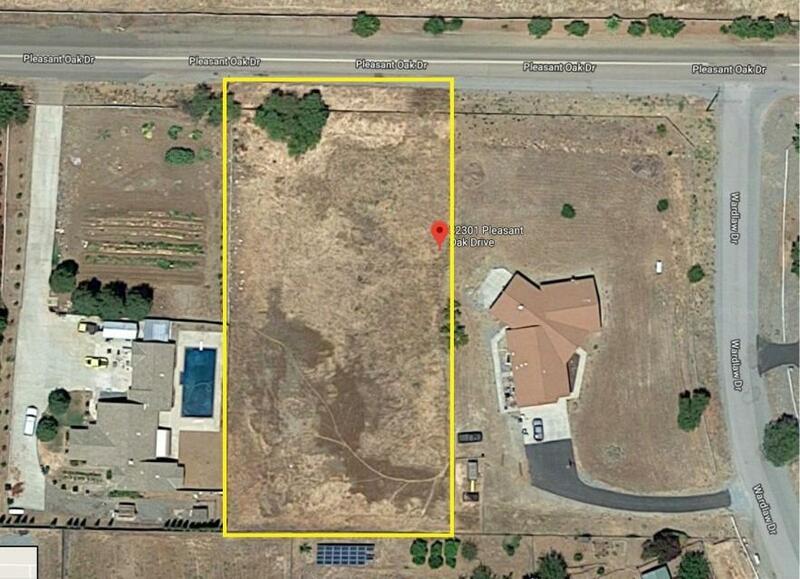 This .99 Acres lot is perfect for your dream home, a garden, animals etc. Up-scale newer homes located all around you. Listing provided courtesy of Maria Barbosa of Bloom Group, Inc..